VOCs – volatile organic compounds – are highly toxic in many fields of activity and their effects on human health depend on their nature. The main hazard – which is oftentimes unknown – is their toxicity at lower concentration levels which requires VOC respiratory protection. VOC effects on health can vary from simple olfactory disturbance to various irritations, breathing capacities reduction, and even mutagenic disorders. The primary VOC respiratory protection is a particulate respirator equipped with AX or AXP3 VOC respirator cartridges for occasional or short-term applications. 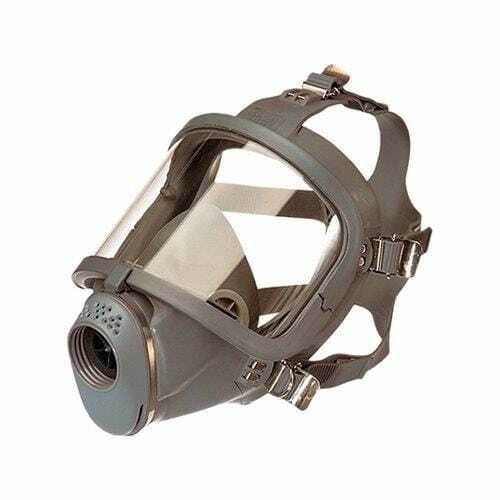 While VOC gas masks are cost-effective, they are not well-suited for demanding or long duration work. Because the user will have to perform a high breathing effort (negative pressure), this type of equipment will cause discomfort and tiredness after a while. 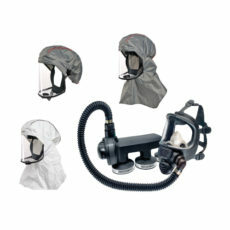 Air purifying respirators are positive pressure respiratory protective devices. Thus the breathing effort is reduced as a motorized blower injects filtered air directly into the face piece through a corrugated hose. A PAPR’s main asset is the breathing effort reduction. Scott Safety’s Proflow3 EX air purifying respirator has been especially designed for gases that require AX filters (mainly volatile organic compounds, ideal for VOC respiratory protection). It is the only efficient air purifying respirator for organic vapors and particulates on the market. 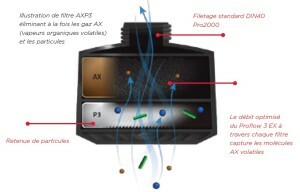 Air flow microprocessor management: the enhanced air flow prevents filter heating, which increases AX molecules elimination. Complete audible alarm system is triggered when low battery levels or an insufficient purified air flow are detected by the device. Designed for long duration work: between 7 and 15 hours of use on one 6 hours charge; and reduced breathing constraint thanks to a positive pressure system. 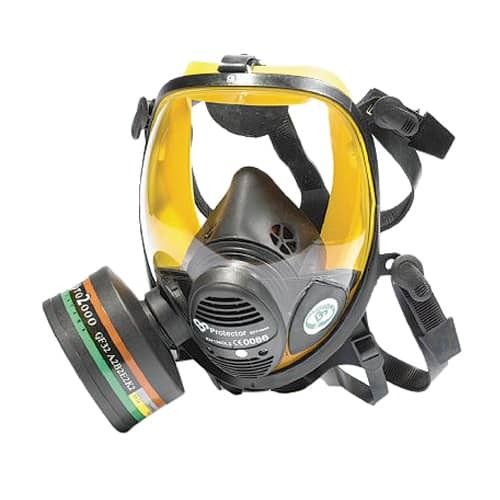 Large range of accessories and VOC respiratory protective masks to meet the needs of every field of activity. 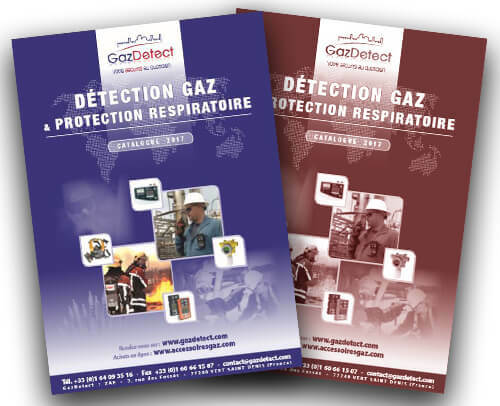 Filtering VOC respiratory protection devices shall be used only when the oxygen rate is superior to 19.5%.